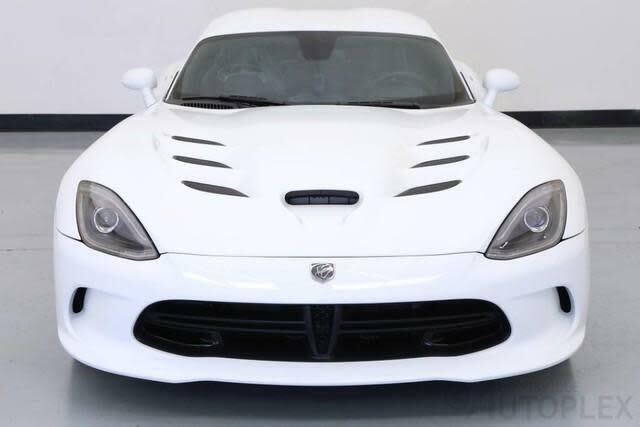 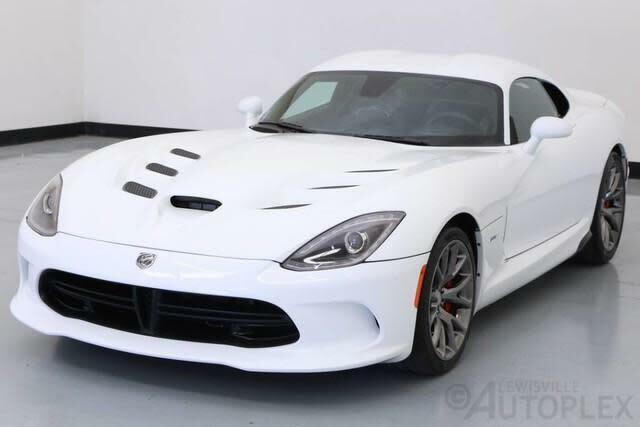 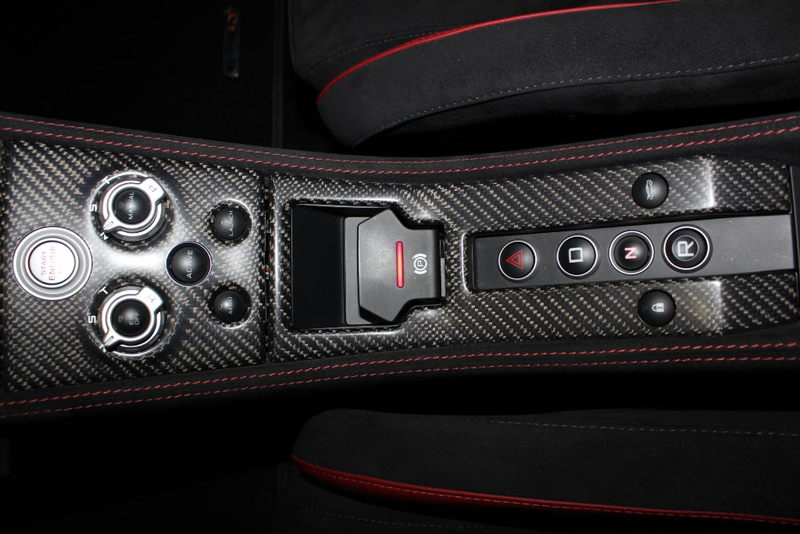 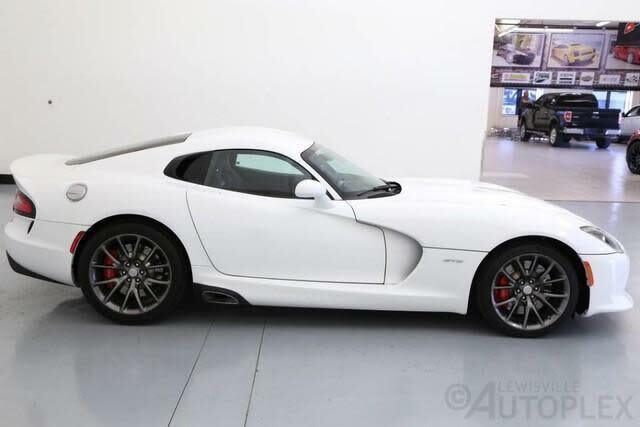 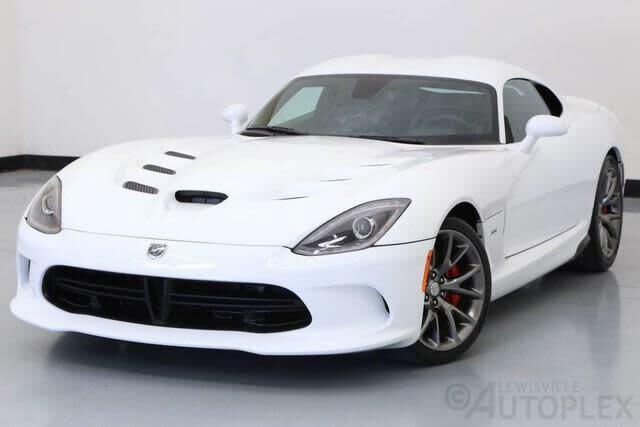 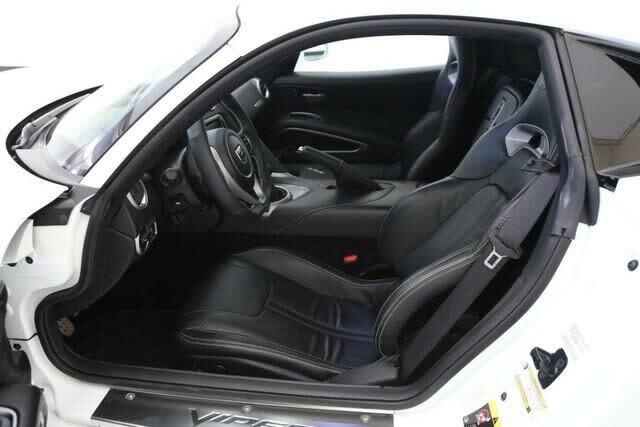 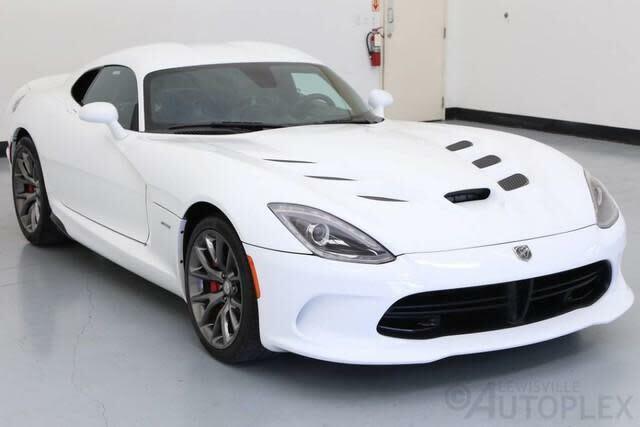 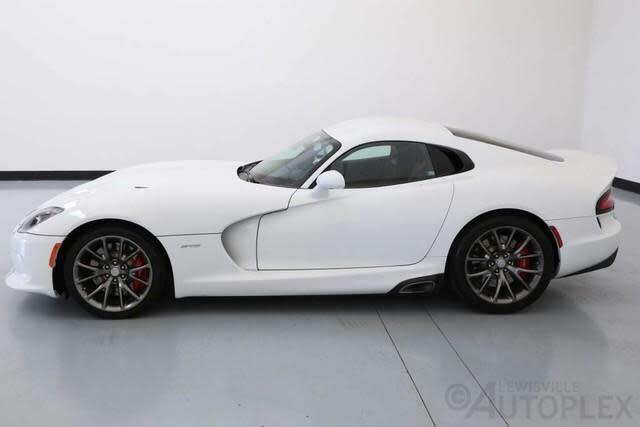 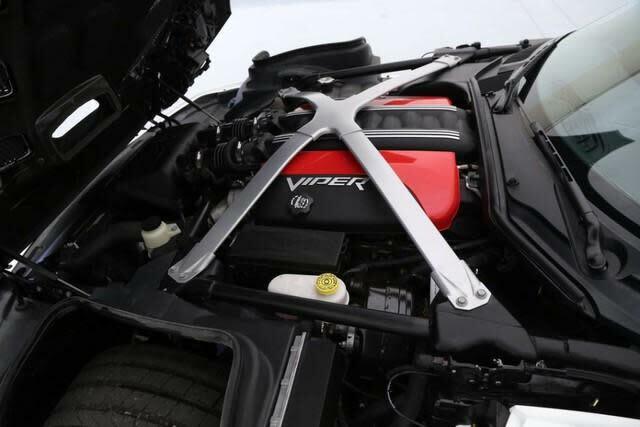 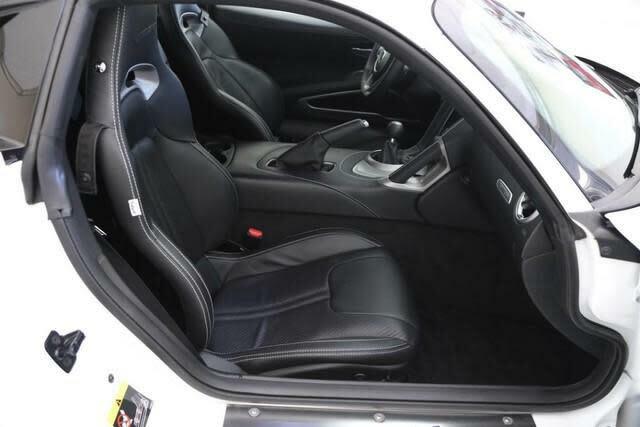 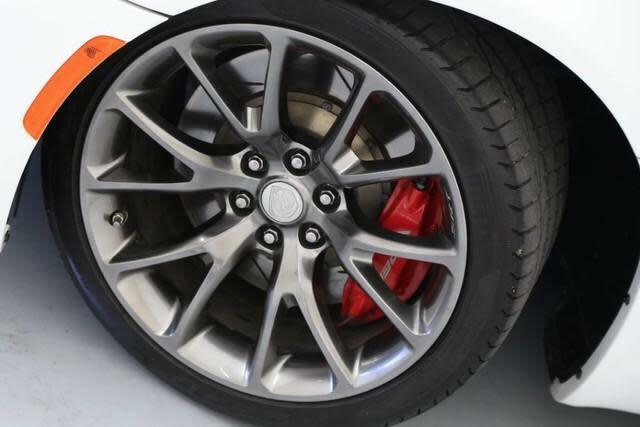 Used 2014 Dodge SRT Viper GTS | For Sale! 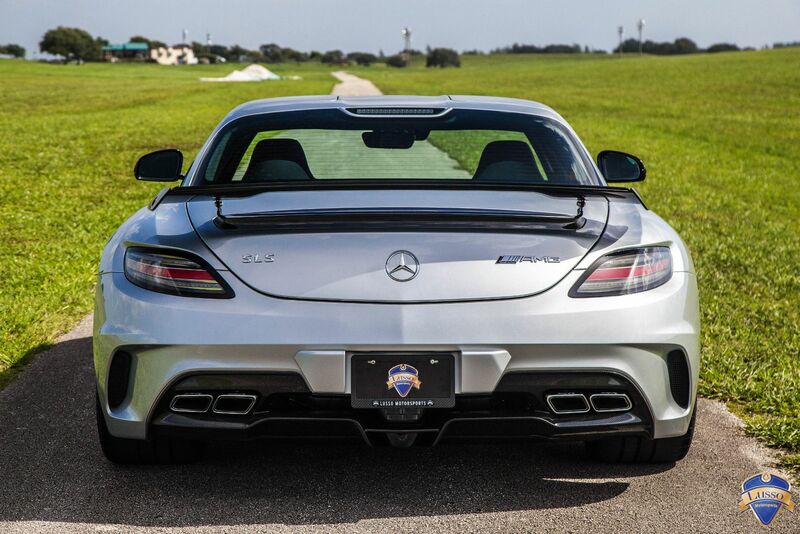 0-60 mph: 3.4 sec Mileage: 11,323 mi. 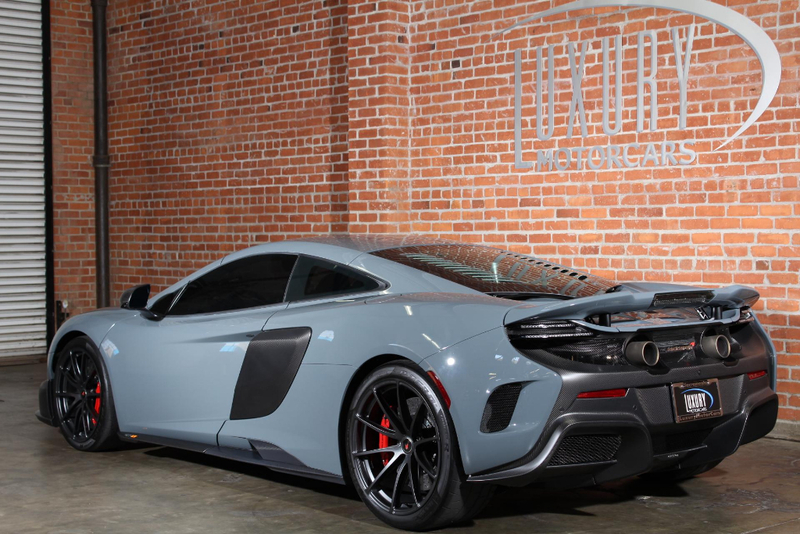 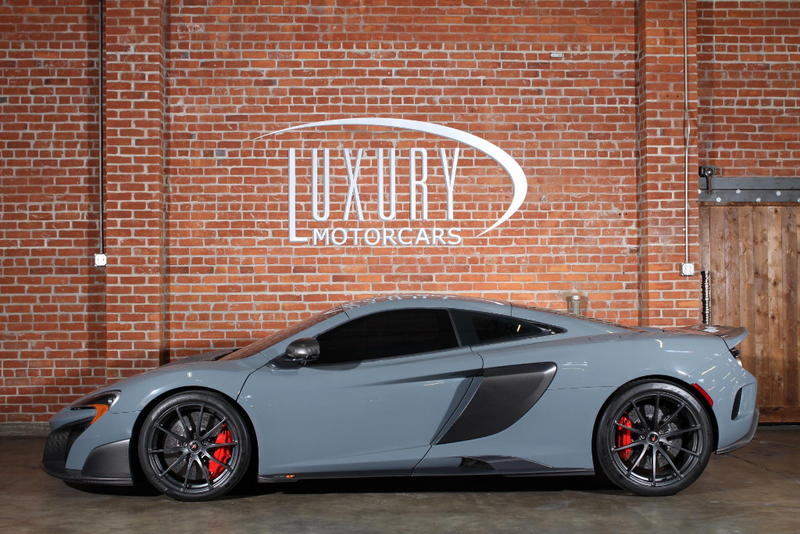 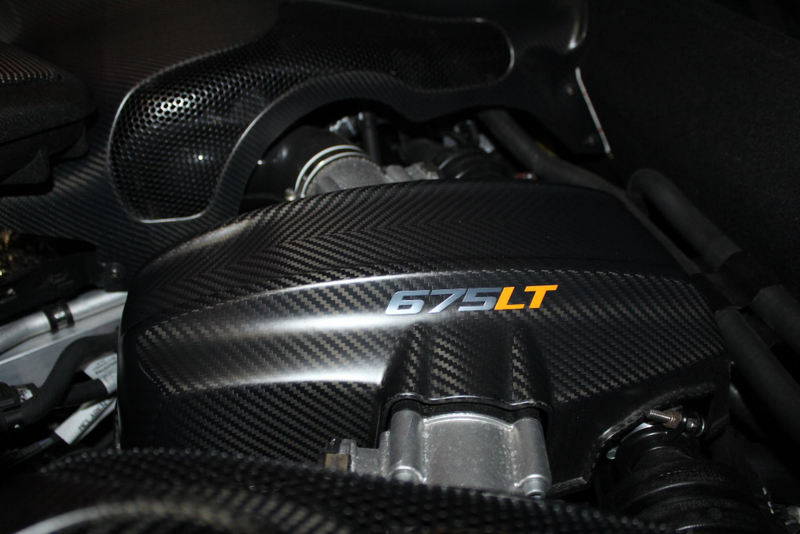 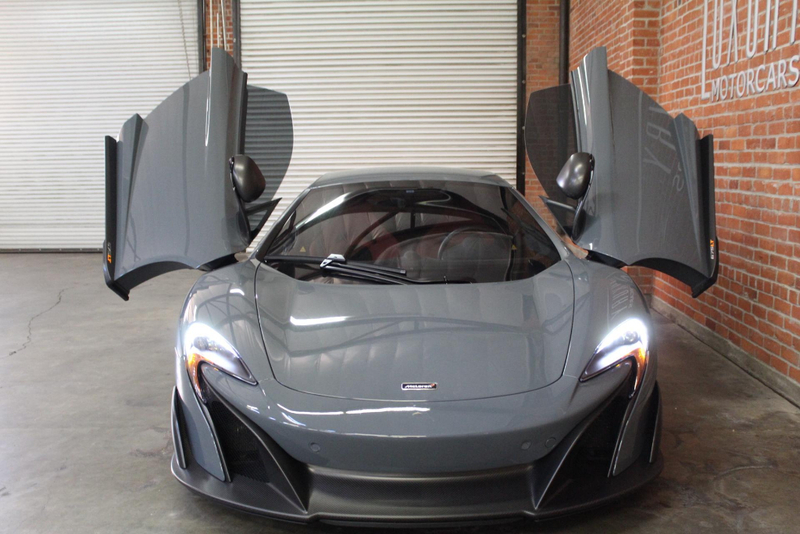 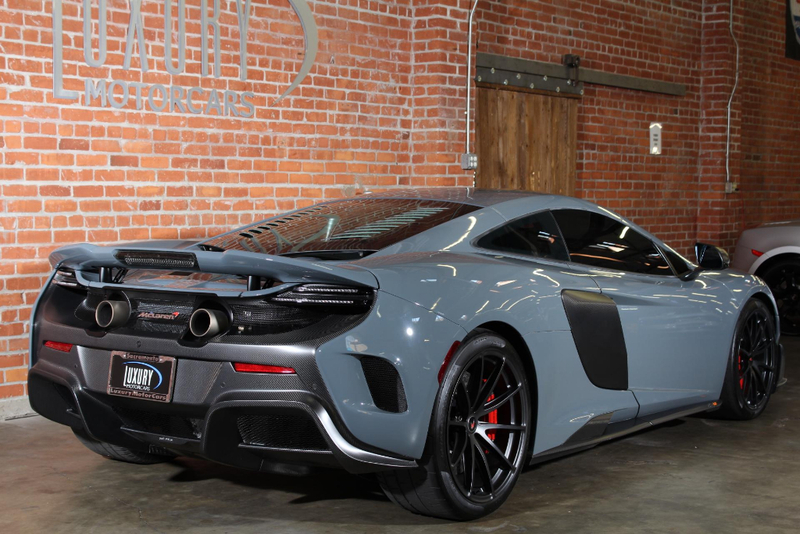 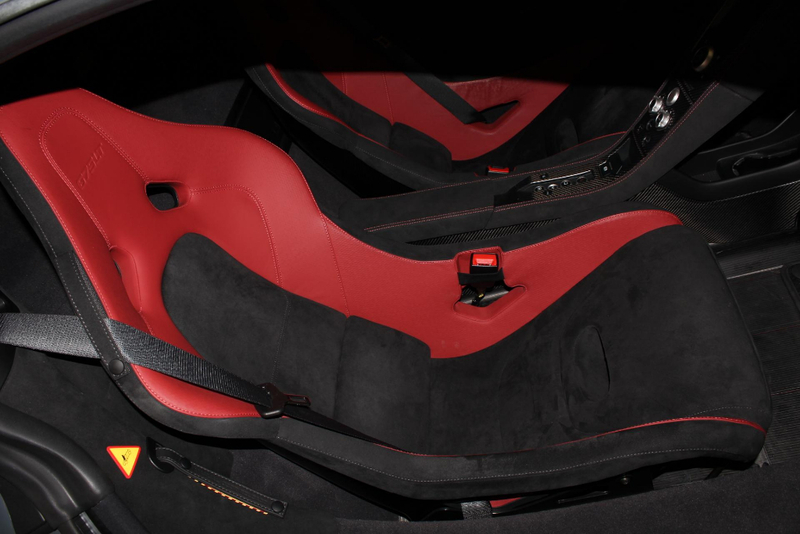 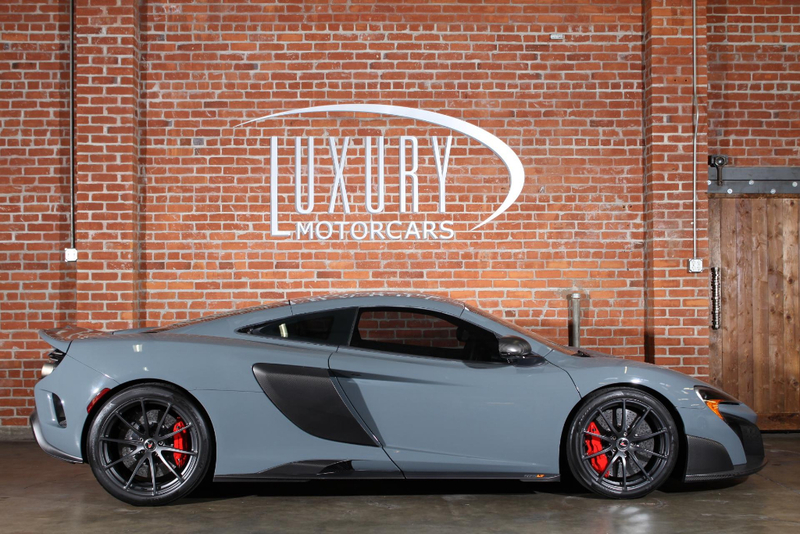 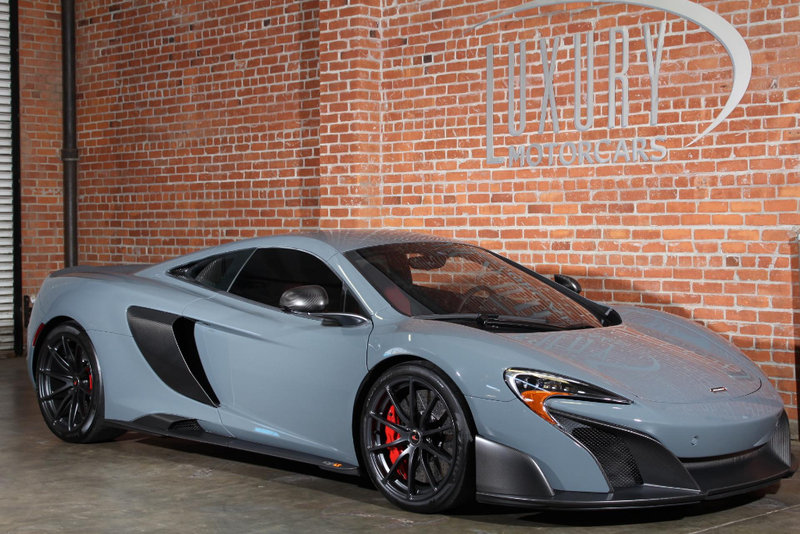 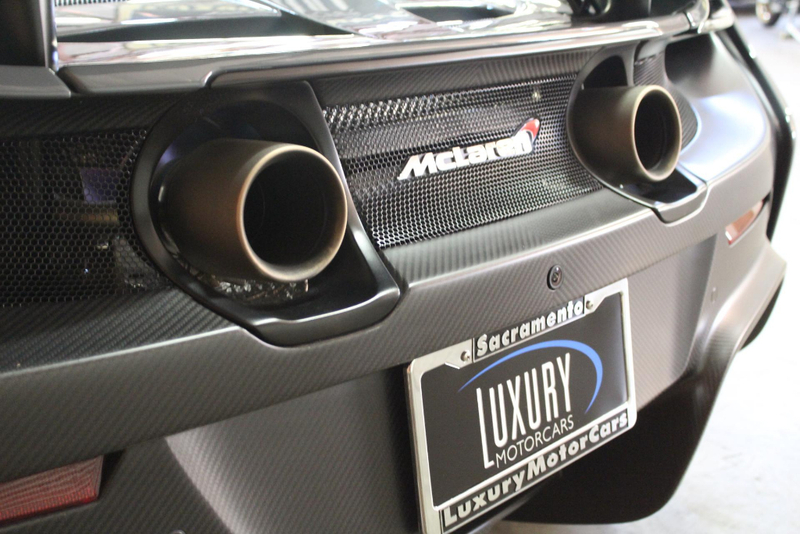 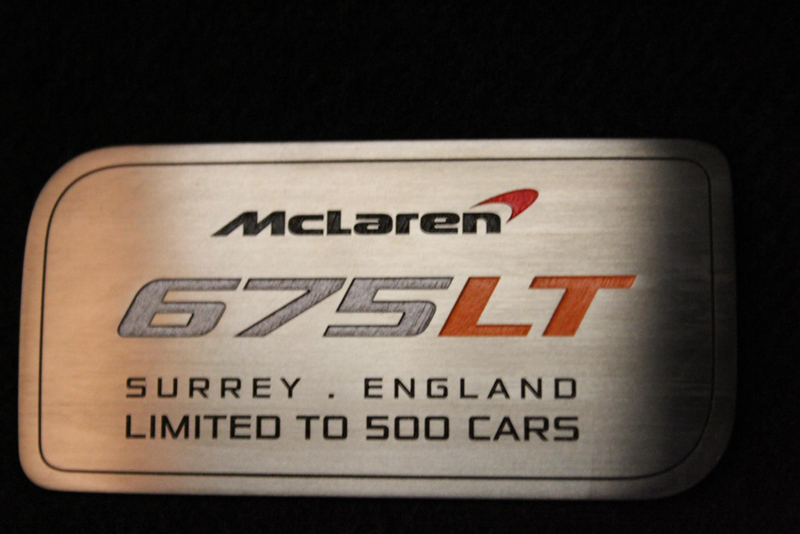 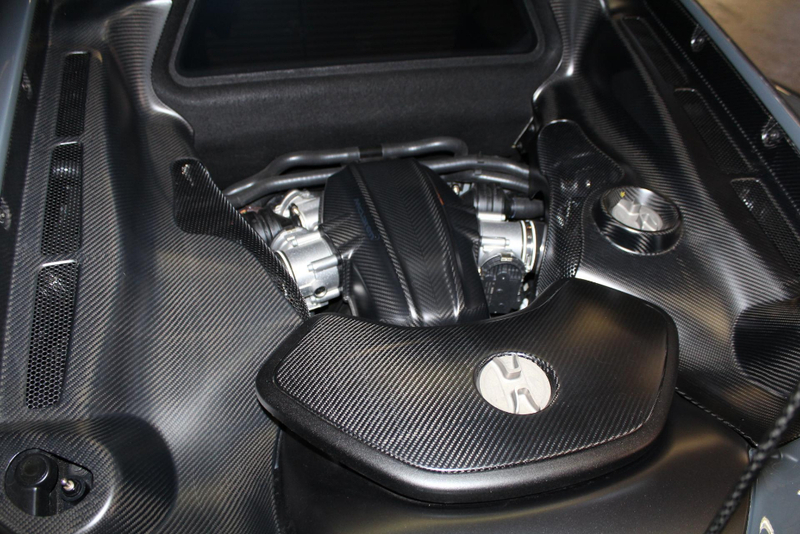 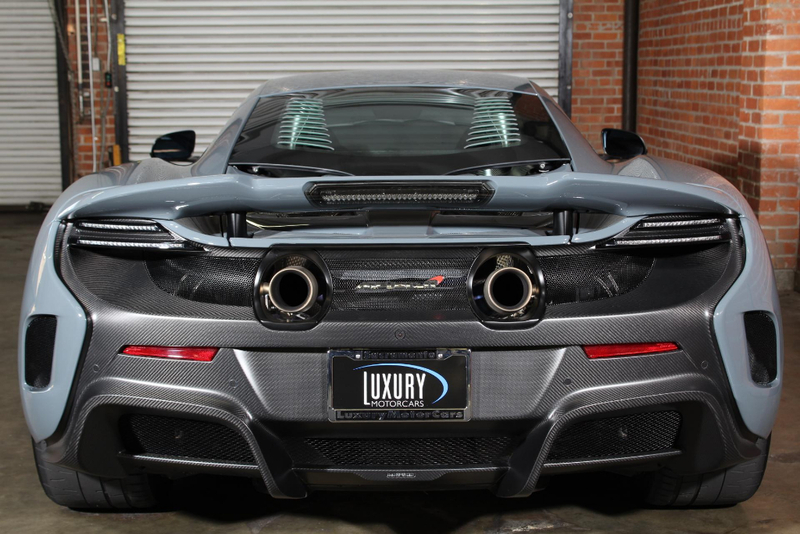 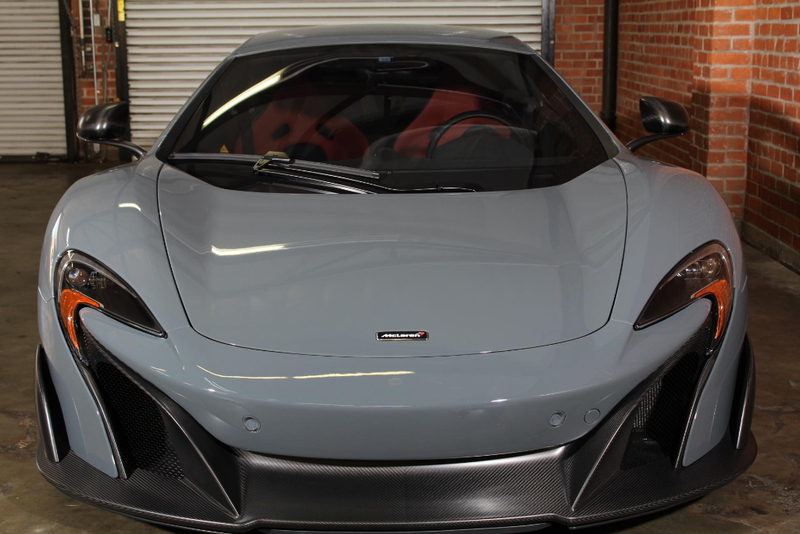 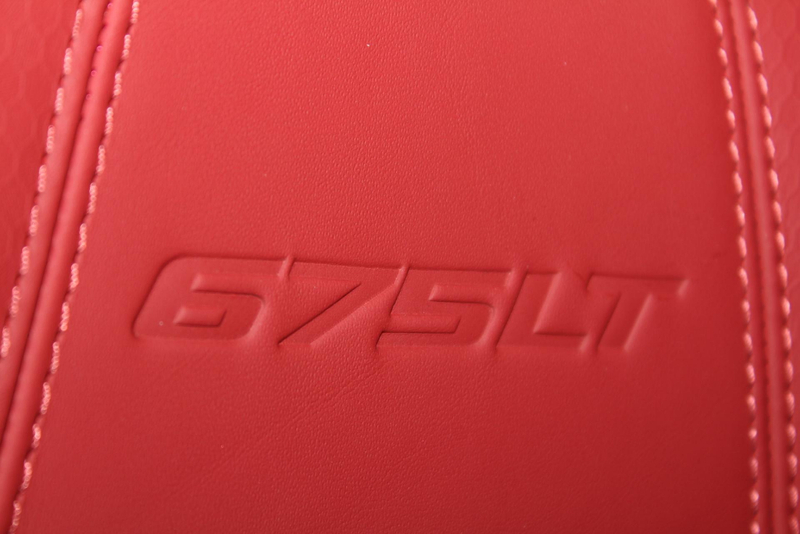 Used 2016 McLaren 675LT | For Sale! 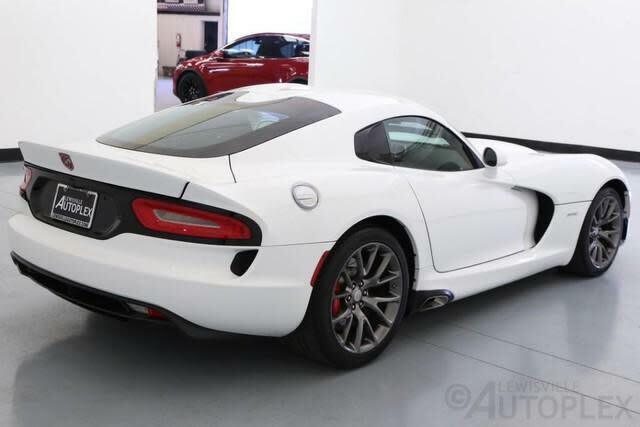 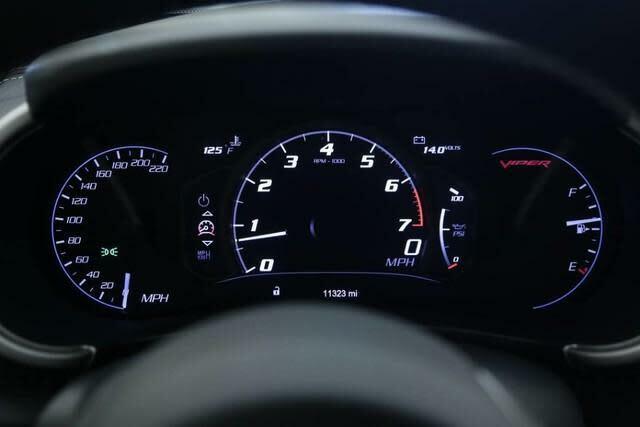 0-60 mph: 2.7 sec Mileage: 1,520 mi. 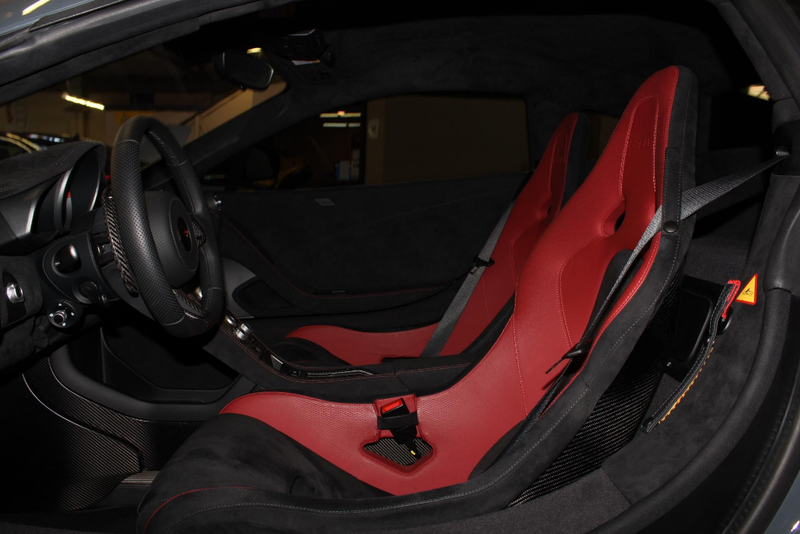 Pro driver Randy Pobst hot laps the 2016 Ferrari 488 GTB around Mazda Raceway Laguna Seca for Motor Trend’s 2017 Best Driver’s Car. 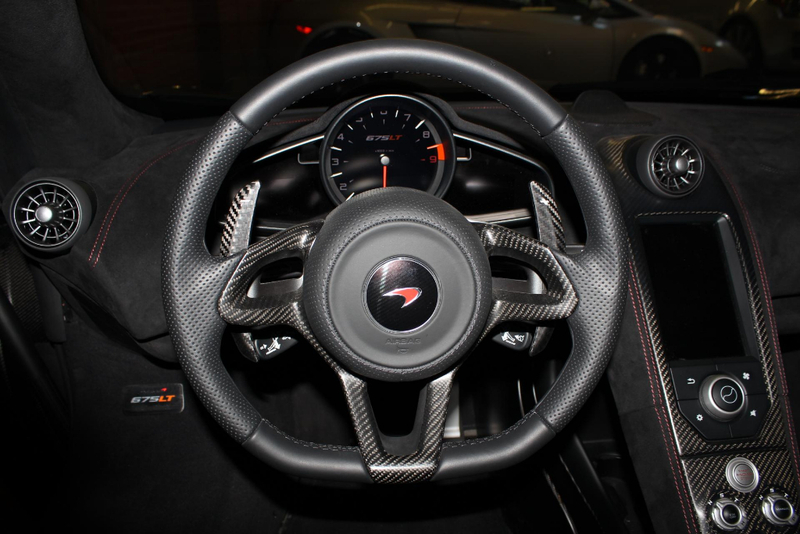 Wow, I’d love to have this Z06. 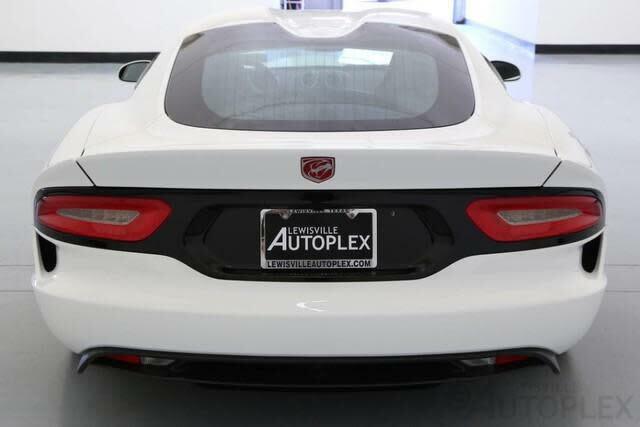 I bet this car is an absolute blast to drive. 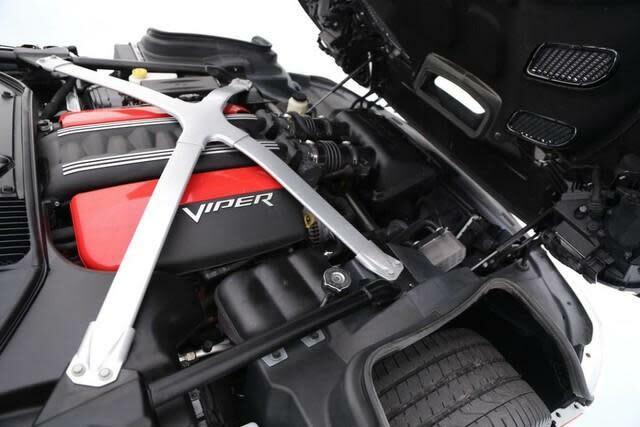 416ci engine, F1a ProCharger, ProSpeed ACM, and lots of other upgrades. 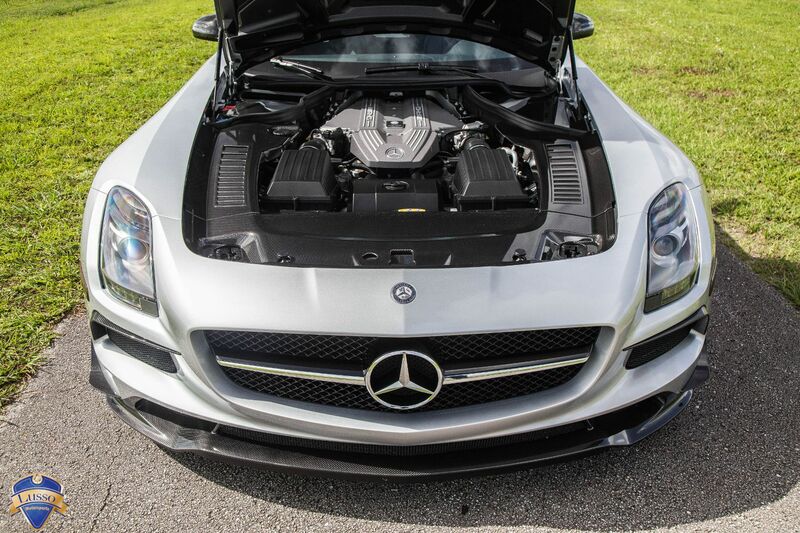 It makes 1075hp with this combination. 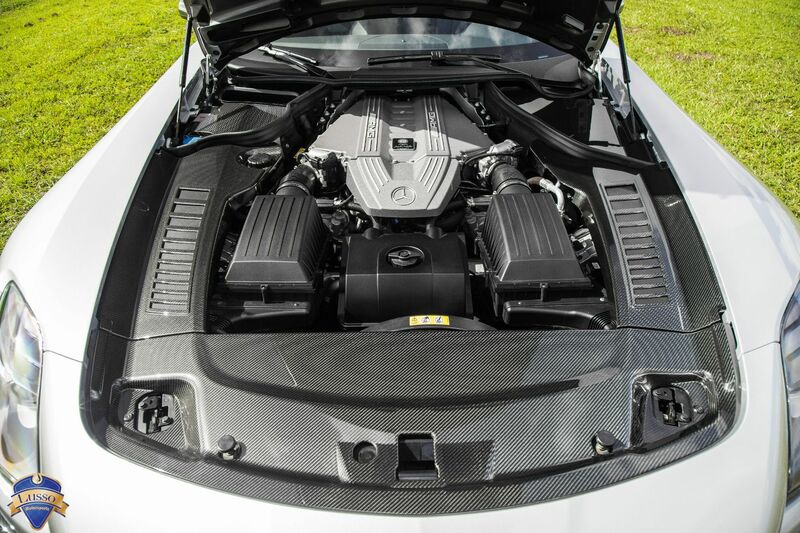 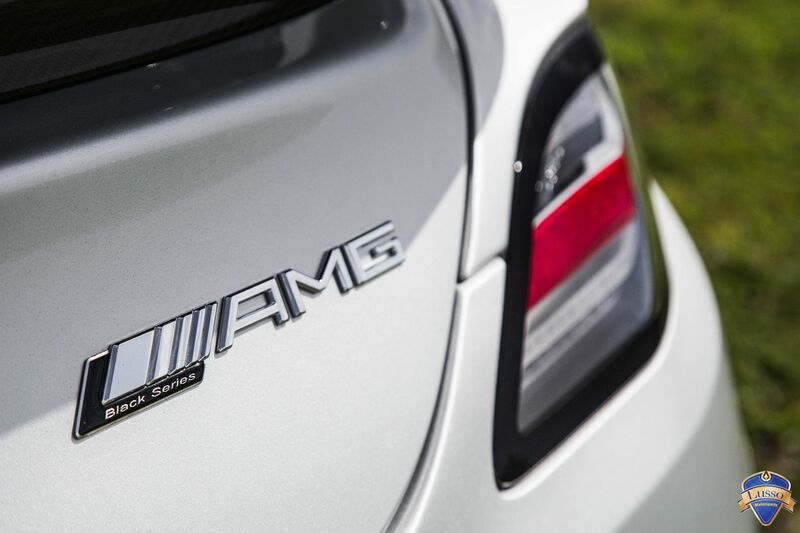 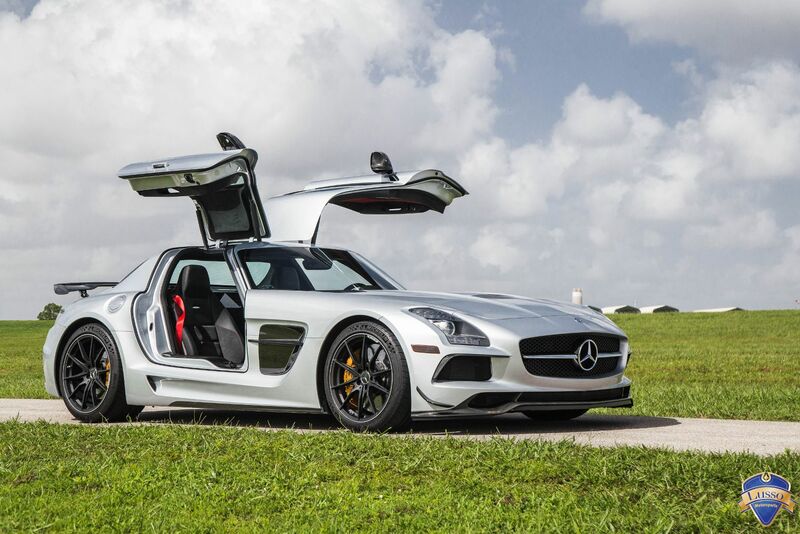 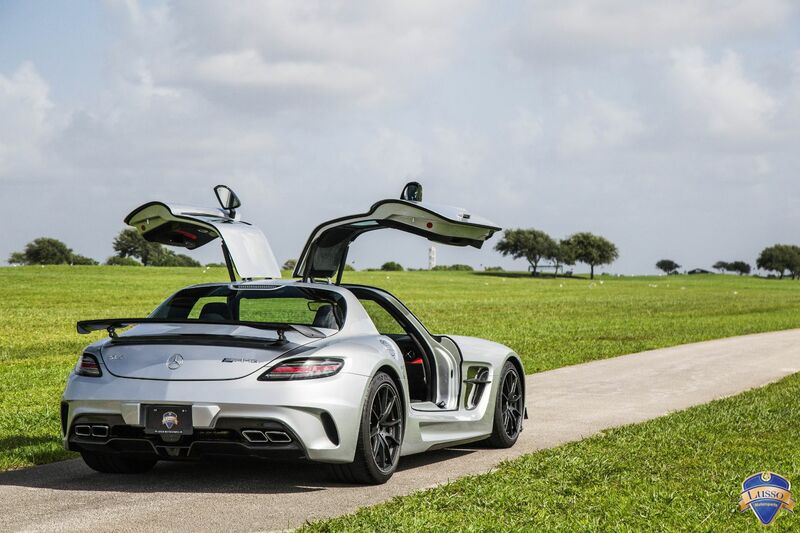 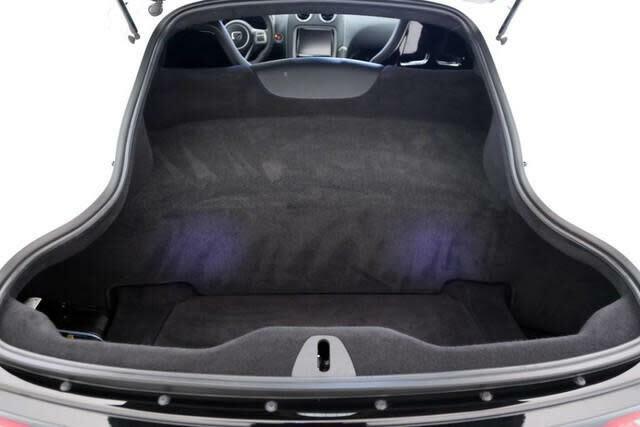 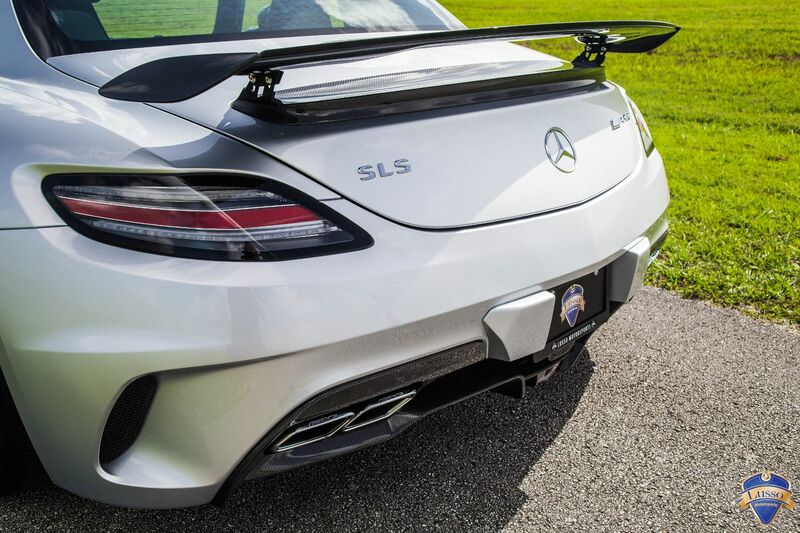 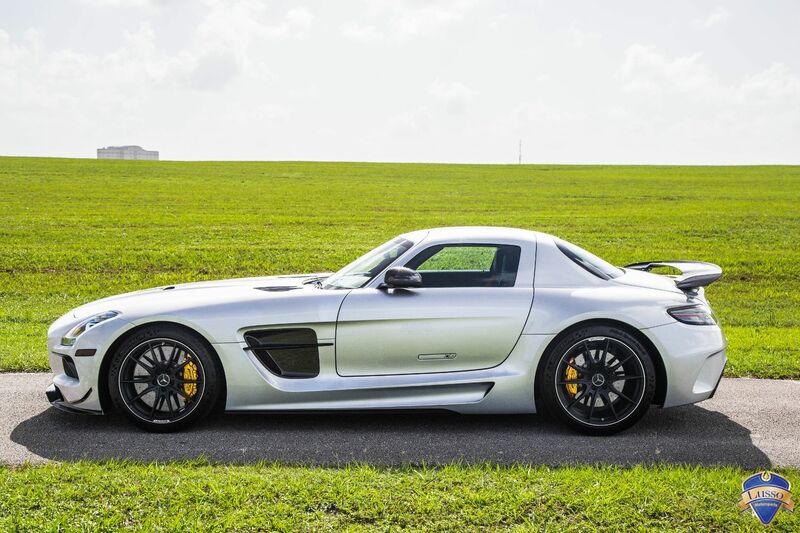 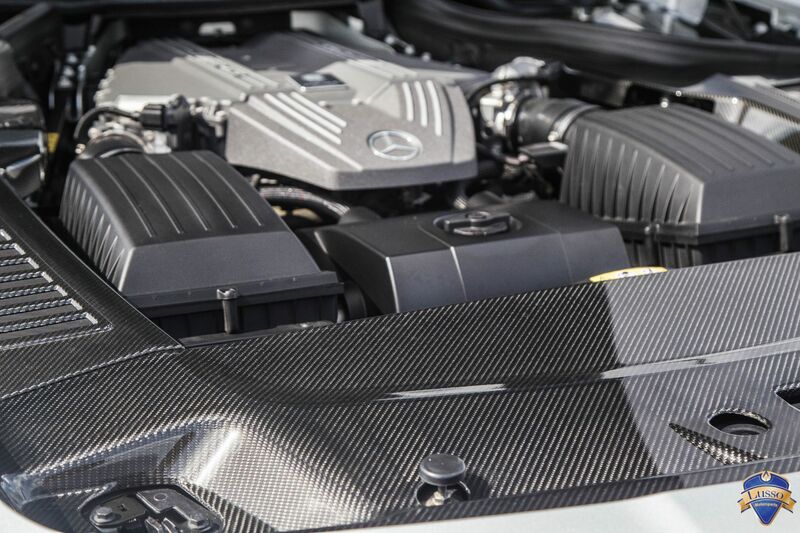 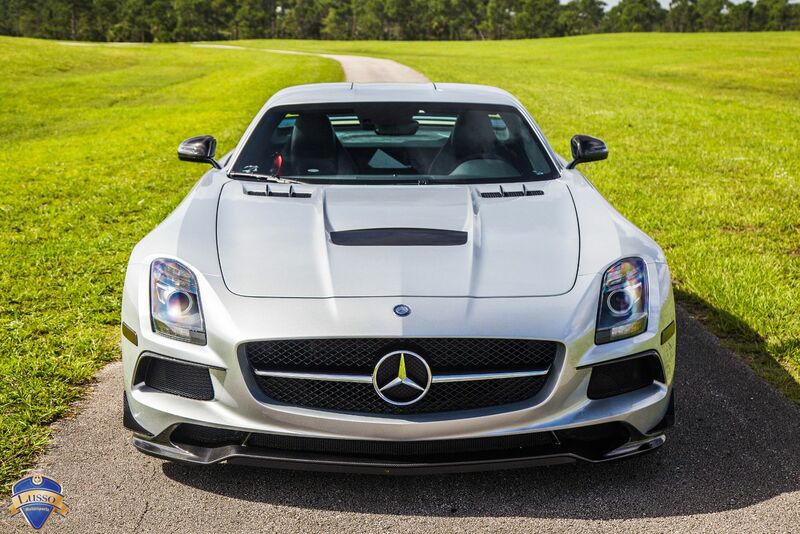 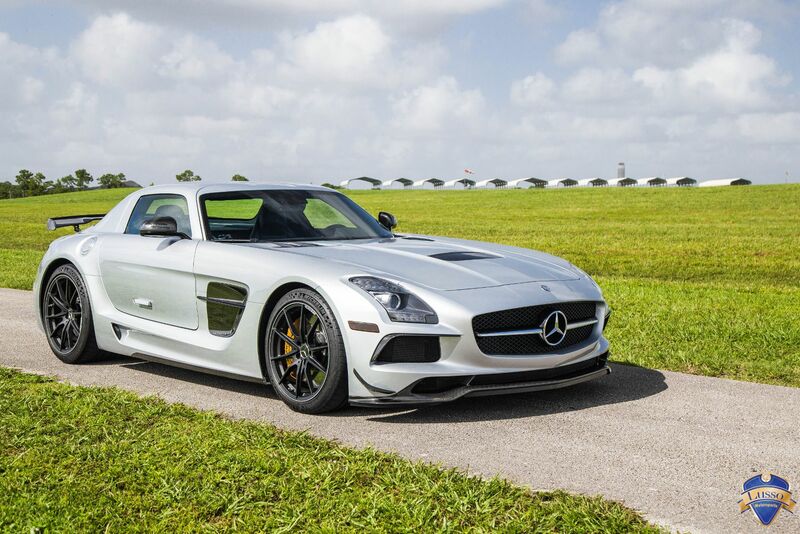 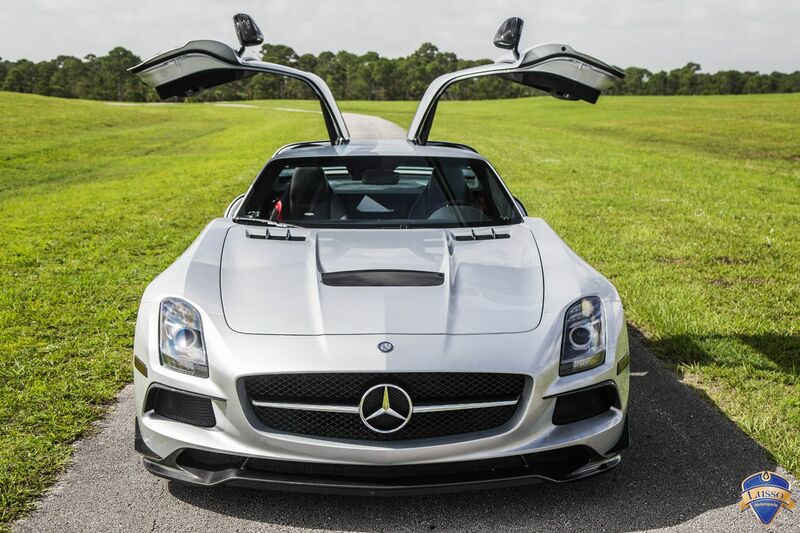 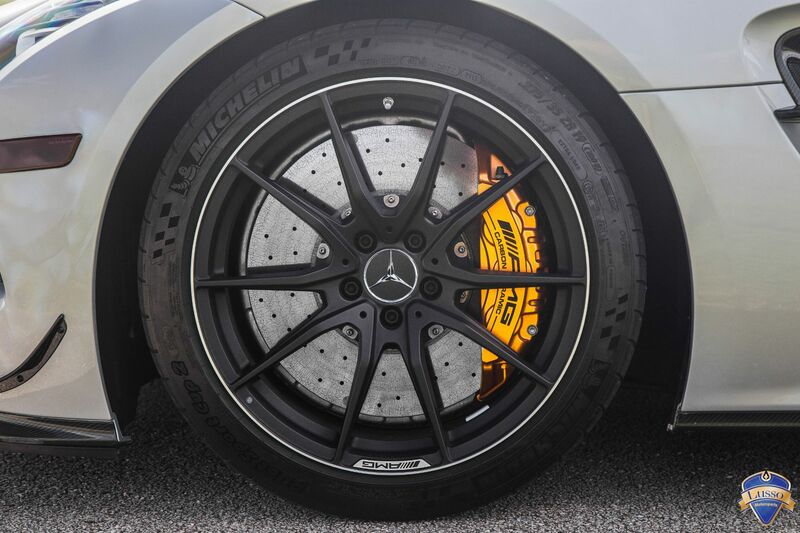 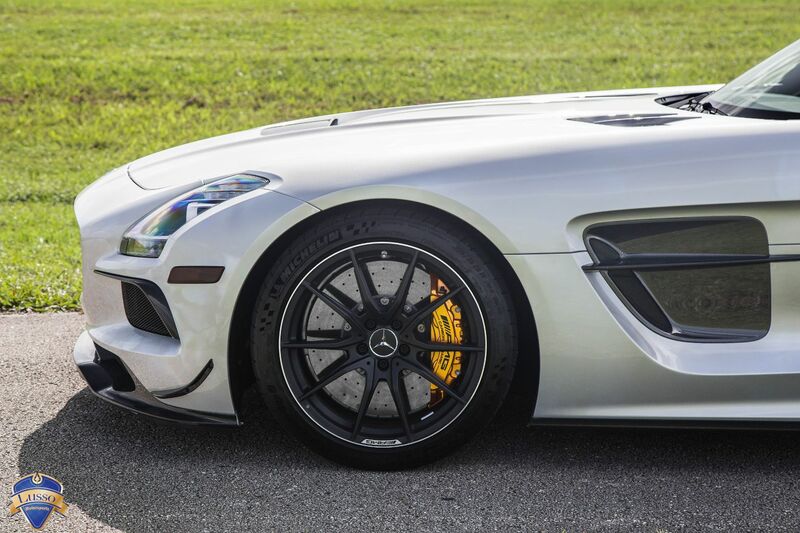 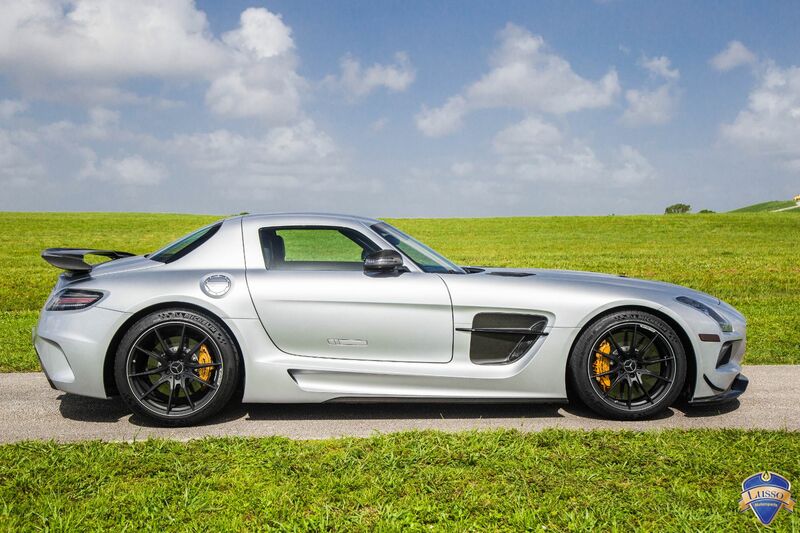 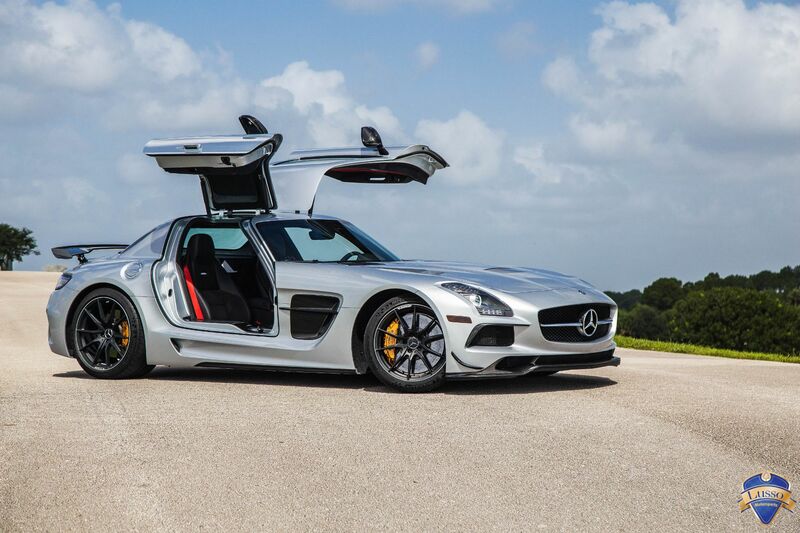 Used 2014 Mercedes-Benz SLS AMG Black Series | For Sale! 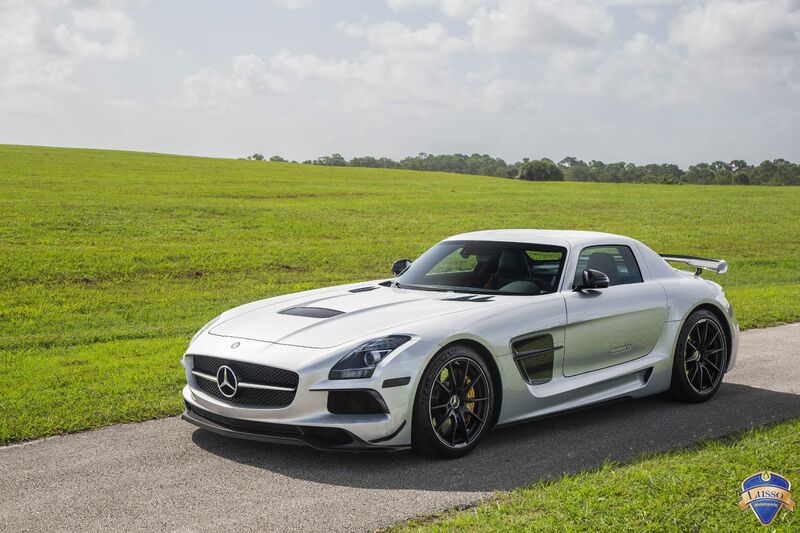 0-62 mph: 3.2 sec Mileage: 2,292 mi. 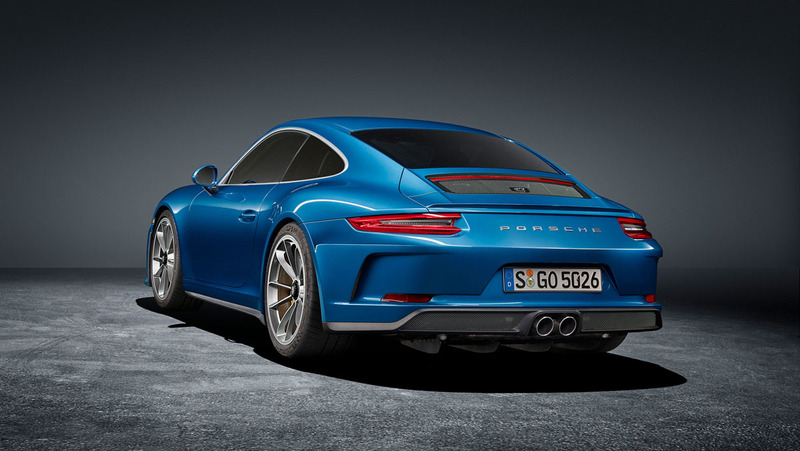 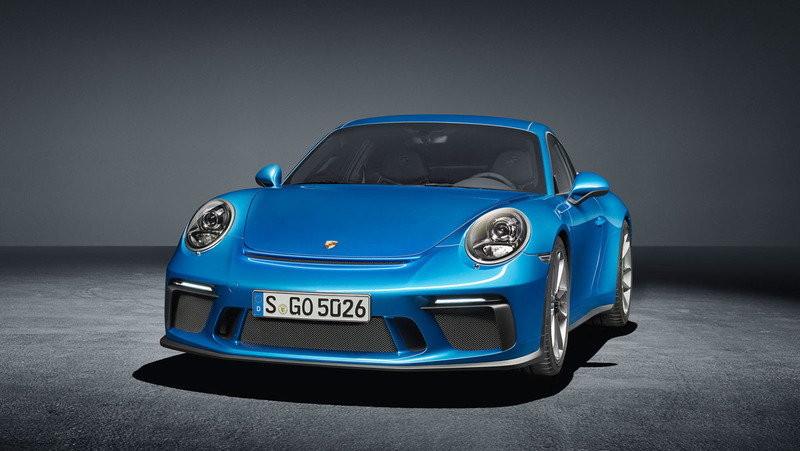 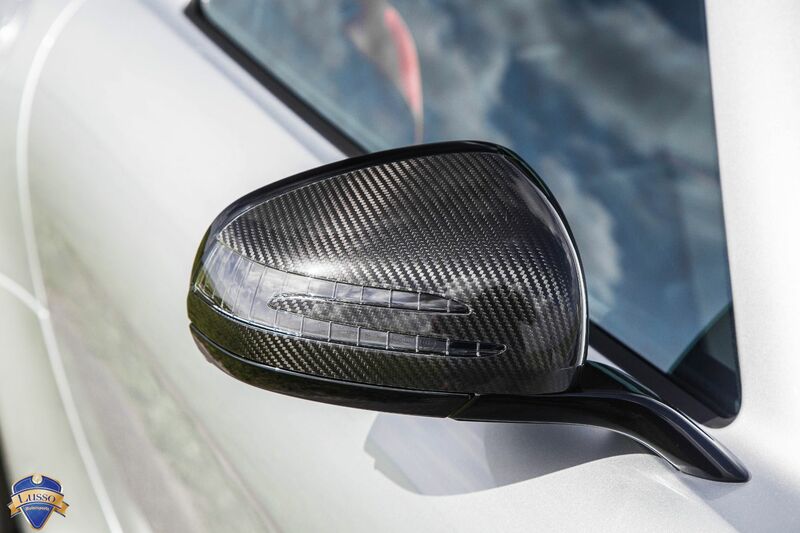 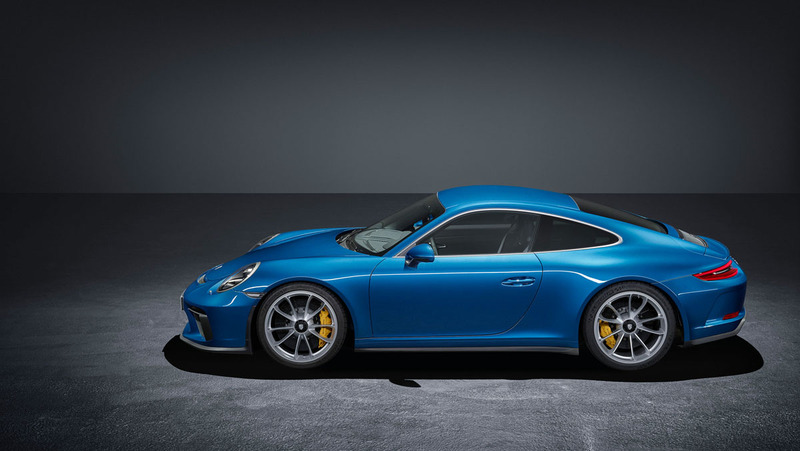 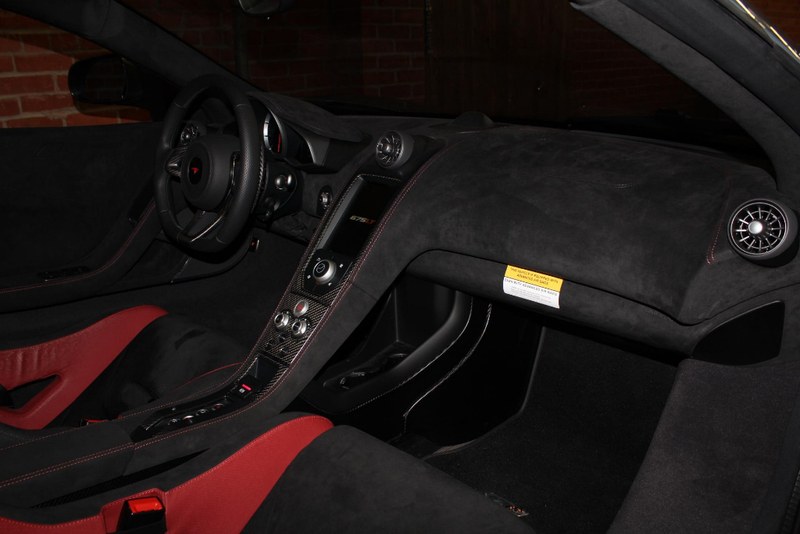 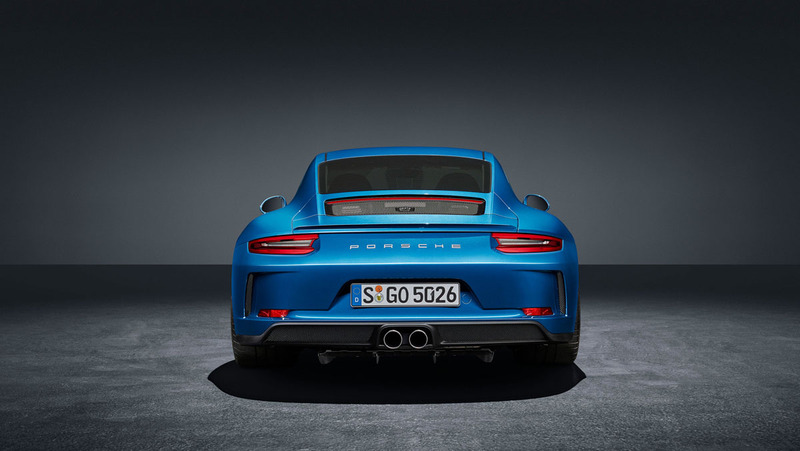 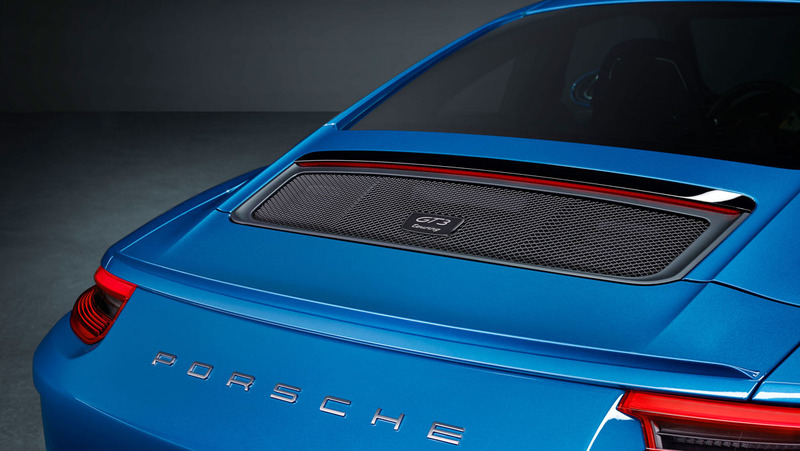 Photos and Specifications of the New Porsche 911 GT3 Touring Package!